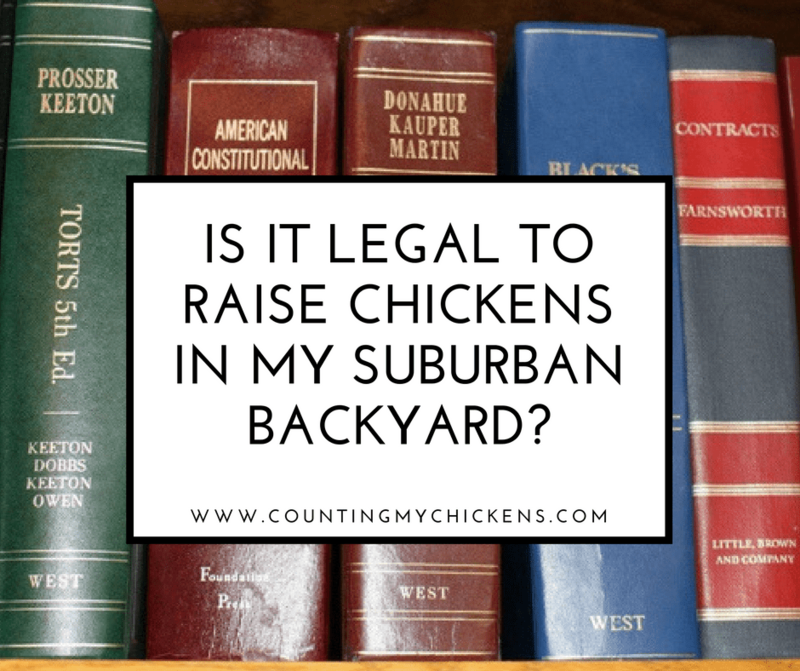 Counting My Chickens turned one year old today and, in light of this momentous occasion, I think it’s high time I faced the facts. 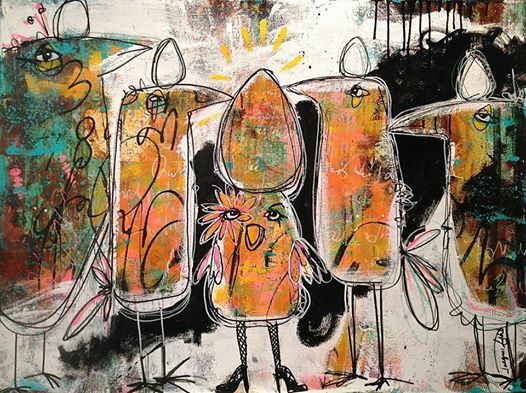 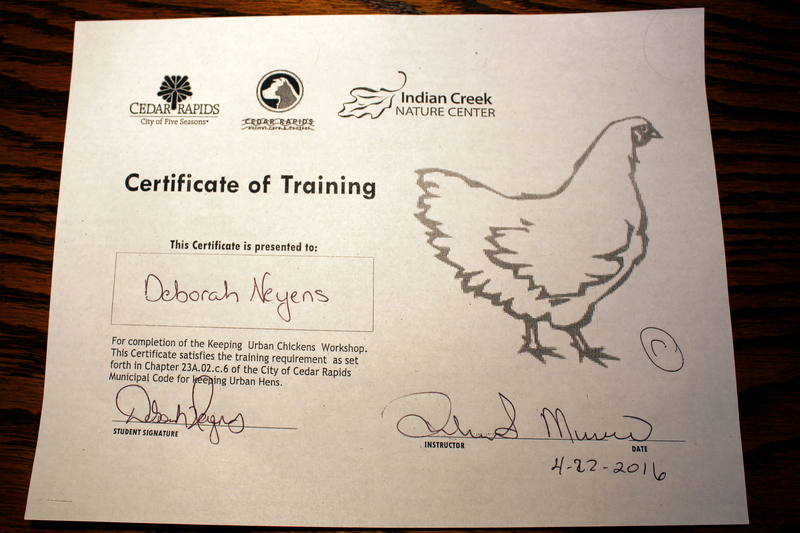 I’m a crazy chicken lady. 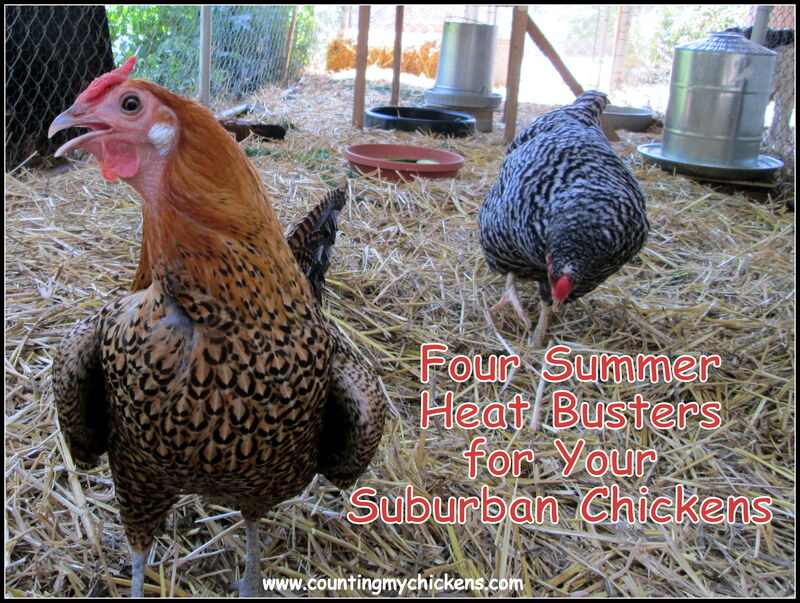 Did you know that heat is more stressful on chickens than cold? 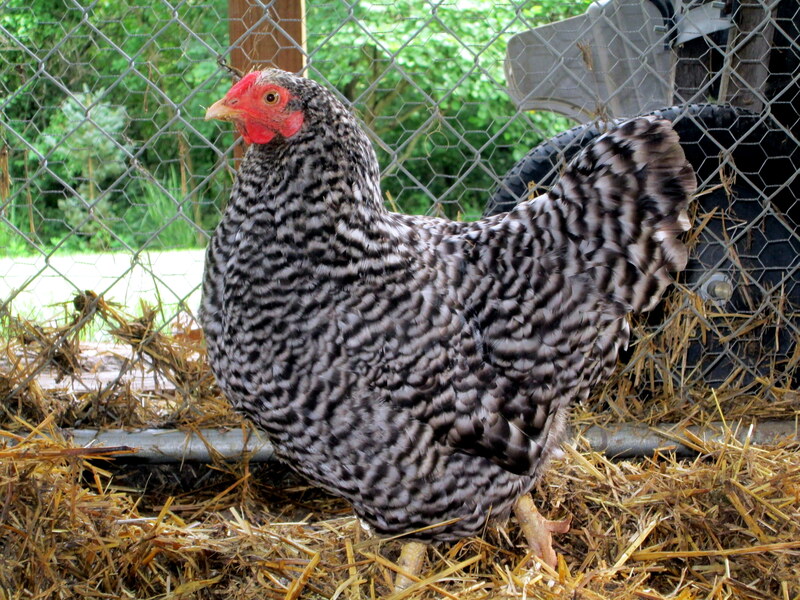 How would you like to be confined to a 6 x 20-foot pen for your entire life? 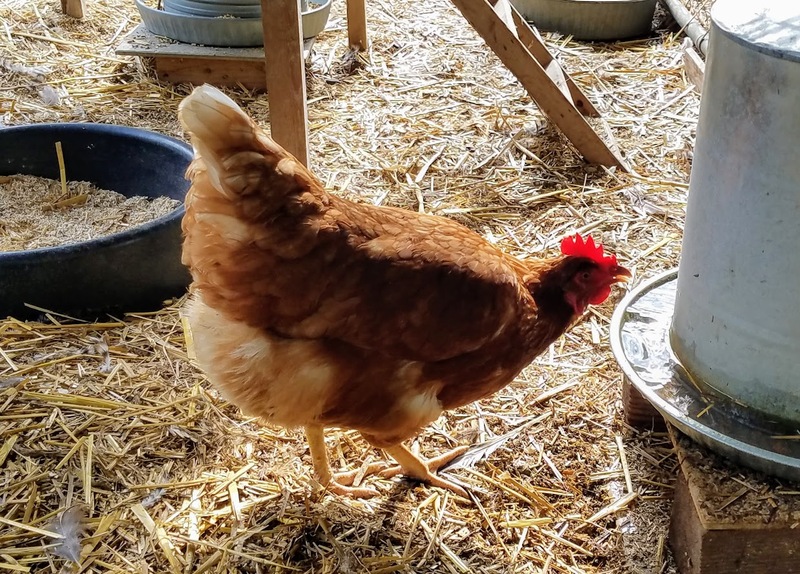 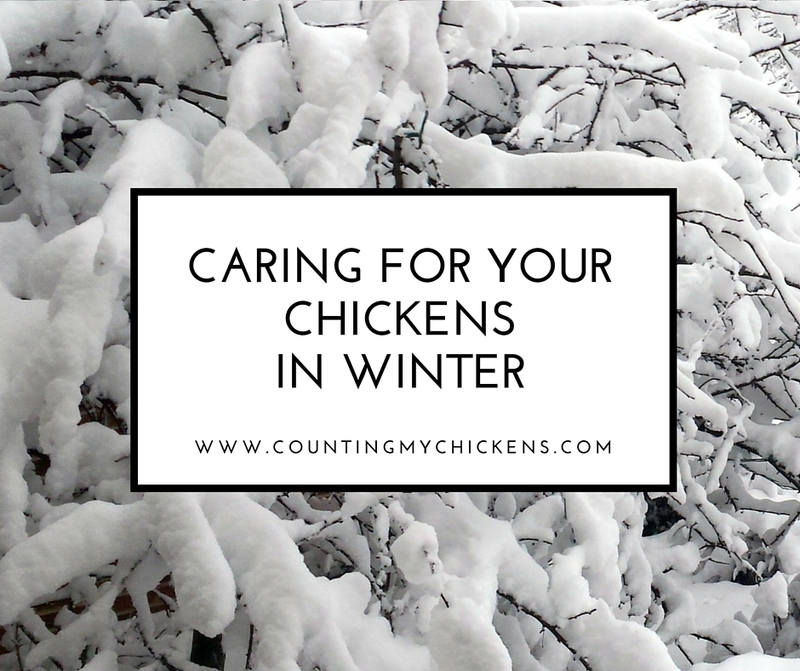 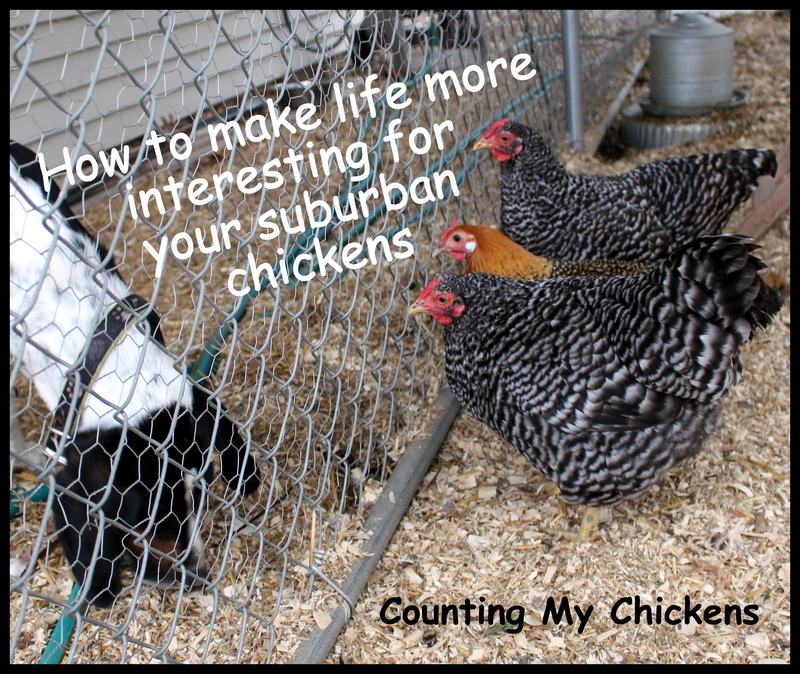 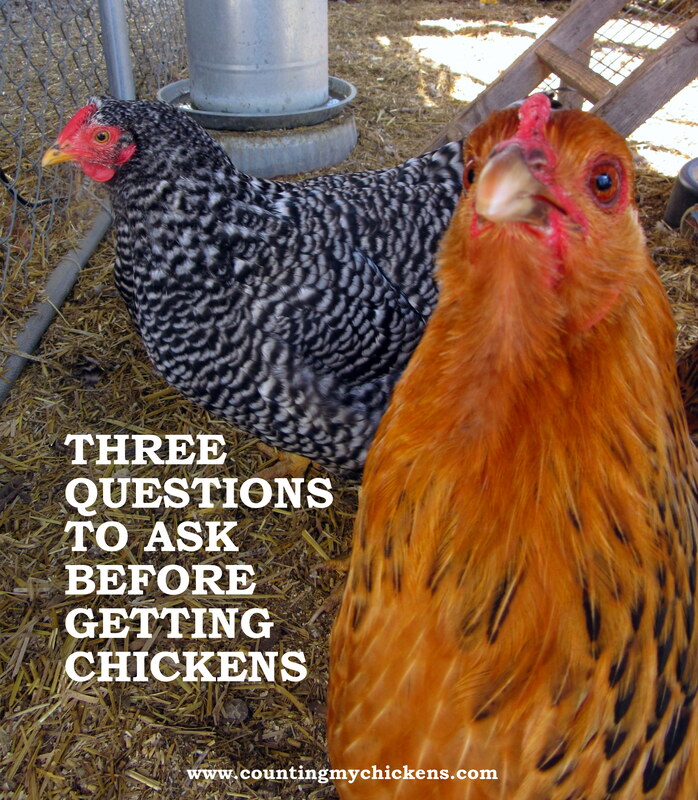 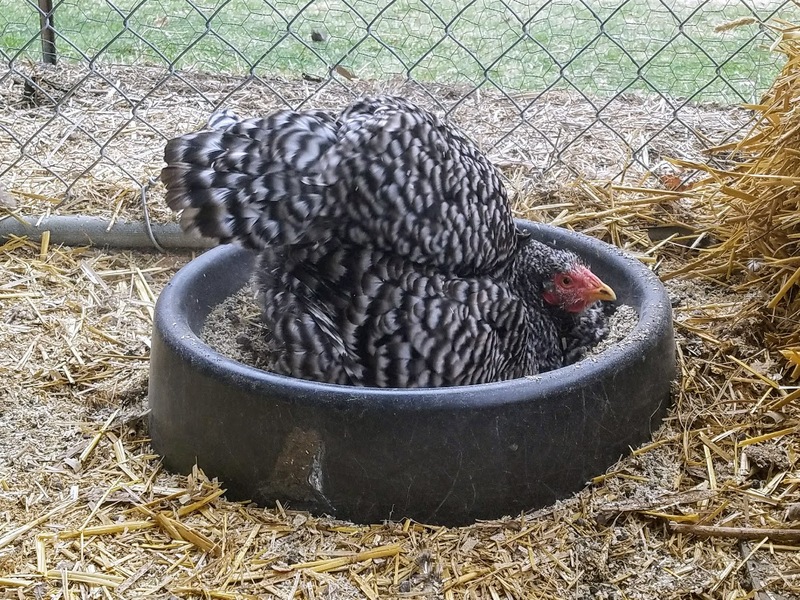 Caring for Your Suburban Chickens: How Much Time Does It Really Take?